When my family first visited the Big Island of Hawaii, it felt like home, and we didn't want to leave. Yes, the weather and beauty are more than desirable, but the people, the culture and the easiness of life won us over. I have worked in the real estate development, design and construction industries since 1993, when I earned my Bachelor of Architecture degree from Iowa State University. A lifelong fan of great design, I enjoy thinking creatively about houses and their potential. I know how to evaluate needs and wants in order to help you find ways to reach your goals. If you're selling, I will help you market and position your home for maximum results. If you're buying, I will help you find a home that is exactly what you want or perhaps one that just needs some creative help. I am a responsive agent, and I will update you on the process as much as you desire. 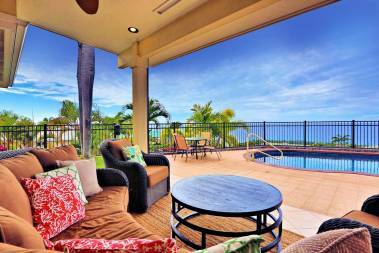 My wife, Kristi (also a Hawaii Life real estate agent) and I enjoy working together and have spent many hours side by side renovating three of our own houses as well as tackling other design and remodeling projects for friends and clients. As a team, we know each other's strengths and know how to efficiently accomplish any task set before us. With our three children, we are involved in a local church that serves the community, and we also volunteer in the Kealakehe public schools and community events. 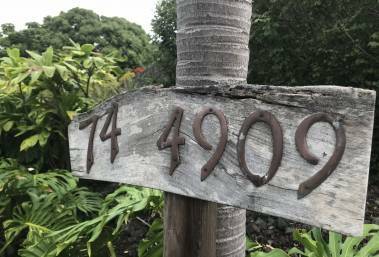 With over twenty-three years of experience in the world of real estate, design and construction, I am ready to help you buy or sell your slice of paradise on the beautiful, big island of Hawaii. 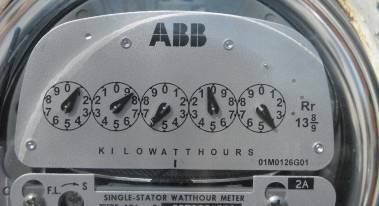 How Much Can I Expect to Pay for Utilities on the Big Island?